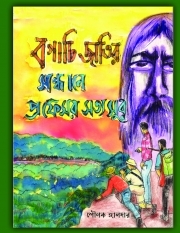 Description of "Bogachi jatir sandhane professor satyasur"
Shounak Halder has been writing for children for a decade now. An excellent story teller. Reviews of "Bogachi jatir sandhane professor satyasur"